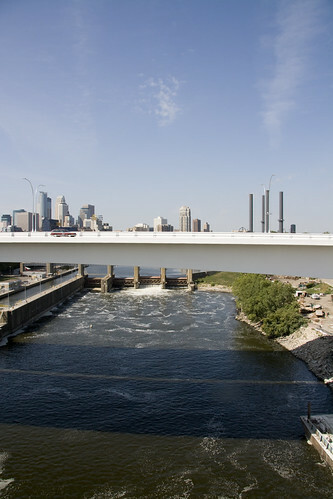 Posted on September 20, 2008 at 3:40 am. 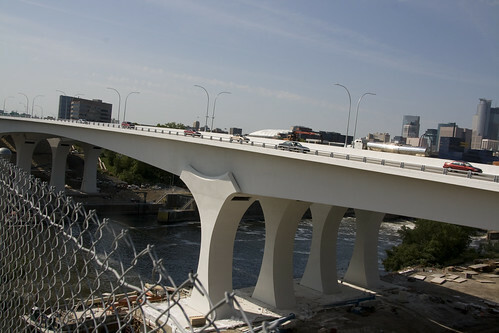 The new I-35W St. Anthony Falls Bridge over the Mississippi River in Minneapolis, MN opened Thursday September 18th, 2008, at 5am. 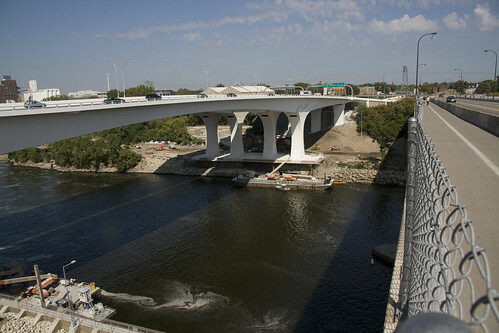 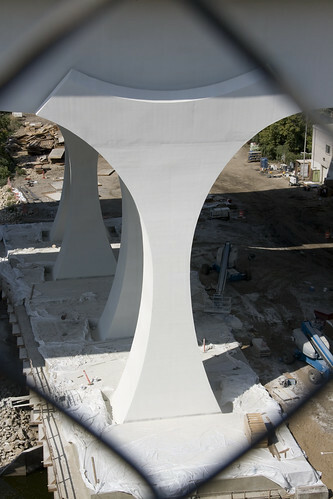 The new bridge was completed and opened to traffic in just over 13 months after the previous bridge collapsed on August 1st, 2007 killing 13 and injuring 145 more.